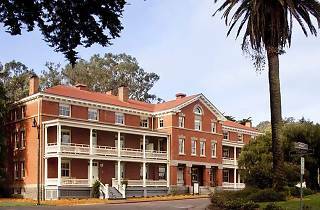 If you are looking for a quiet retreat in the middle of nature during your San Francisco stay, the Inn at the Presidio is for you. The real romance of this inn, however, is its location inside a national park. 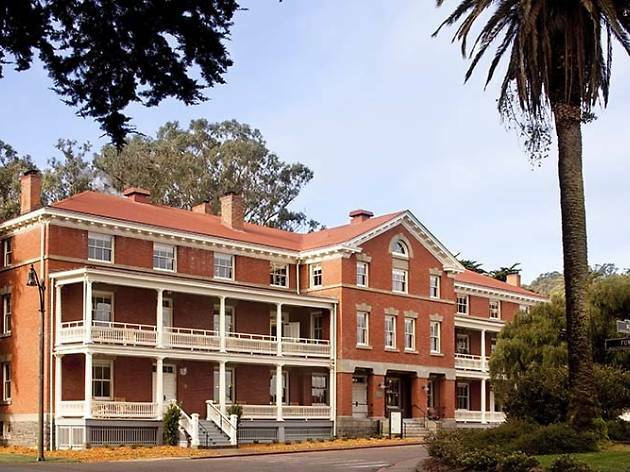 The Presidio includes three hundred acres of protected eucalyptus, pine and cypress forests, with plenty of trails for hiking and biking. Crissy Field, a manicured square with impressive views of the Golden Gate Bridge, is a popular spot for socializing, and The Presidio is also home to one of the city's most popular summer beaches, Baker Beach. Time Out tip: Arguello, The Commissary and Presidio Social Club are all excellent dining options located within walking distance of the hotel.